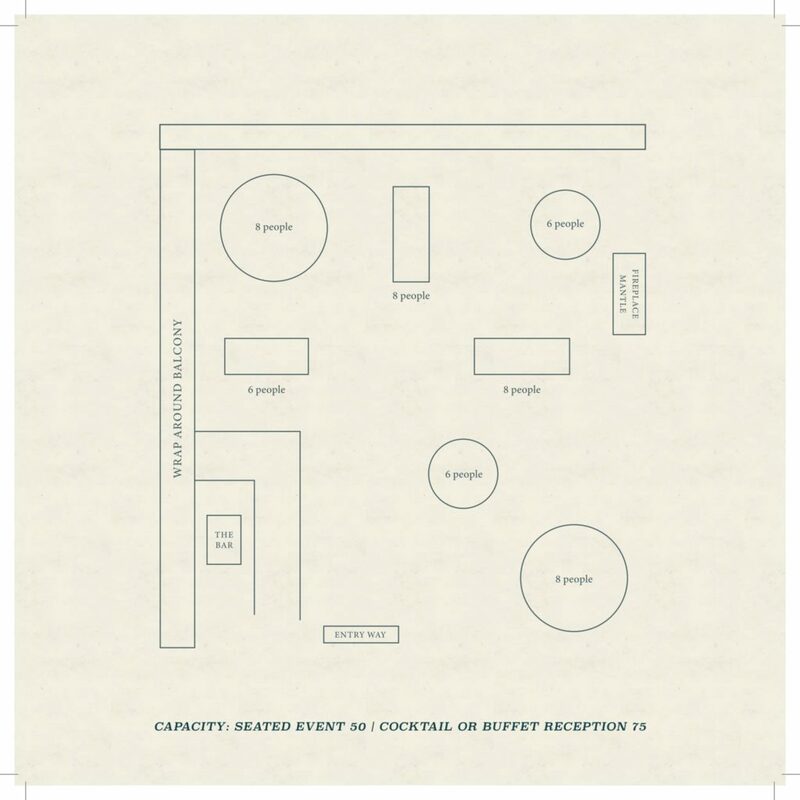 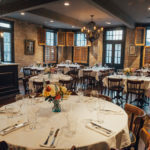 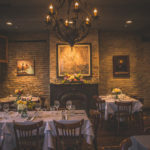 In February 2015, the Devilliers opened their second restaurant, Balise Tavern, named after one of the first French settlements at the mouth of the Mississippi River. 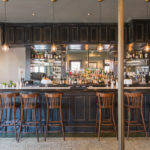 Set in an early 19th century, three-story Creole Townhouse in the heart of the historic Warehouse District, the restaurant overlooks the streetcar line at the corner of Carondelet and Girod Street with a beautiful wrap around balcony. 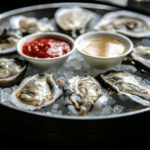 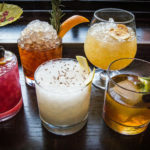 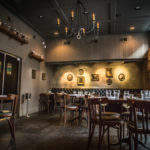 Balise features a tavern atmosphere with Louisiana-focused cuisine that celebrates New Orleans history as a Port City and its unique access to a wide variety of ingredients. 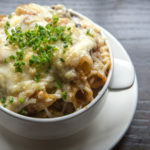 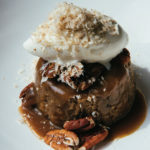 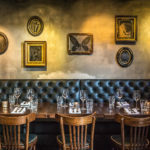 At the edgier Balise Tavern, Downtown Brother to Uptown Sister restaurant, La Petite Grocery, Chef Devillier creates more hearty, comfort-style dishes such as the Baked Rigatoni with Pork Shank Ragout, Shiitake Mushrooms & Fontina Fontal or Chicken Liver Mousse & Biscuits with Seasonal Preserves. 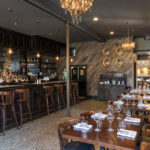 The Tavern Cheeseburger with Hand Cut Fries has been a long-time favorite on the menu, while the Fried Chicken Sandwich has become a fast favorite among regulars.